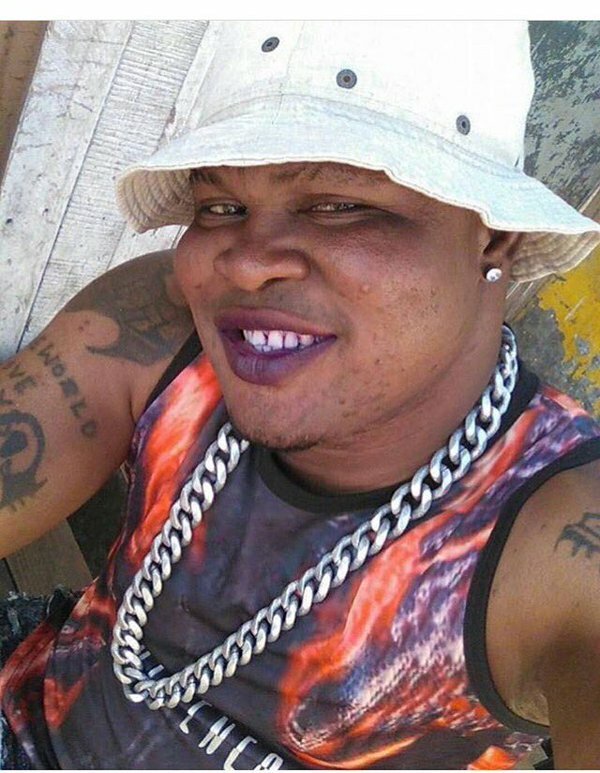 Since undefeated Ghanaian boxer, Bukom Banku, announced his bleaching and NDC endorsement decision, social media has never rest. He has since been in the news for always wrong reasons but he seems not to care. Ghanaian netizens and celebrities even went more crazy when he released videos where he was captured fondling breasts and showing his bleached butts a few days ago. Twitter really mad over his latest indiscipline and as usual, Ghanafuo.com got you covered with the happenings on social media. Wisa exposed his “frontside” and endorsed Nana Addo. ALL SIDE BE SIDE. LOL!